Hey there! 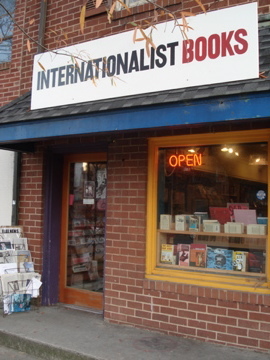 This Sunday, June 17 at 5pm, I will be appearing at the Internationalist Books and Community Center in Chapel Hill, North Carolina. (Look at that, will you? I restrained my Canadian urge to spell “Center” with an “re”.) 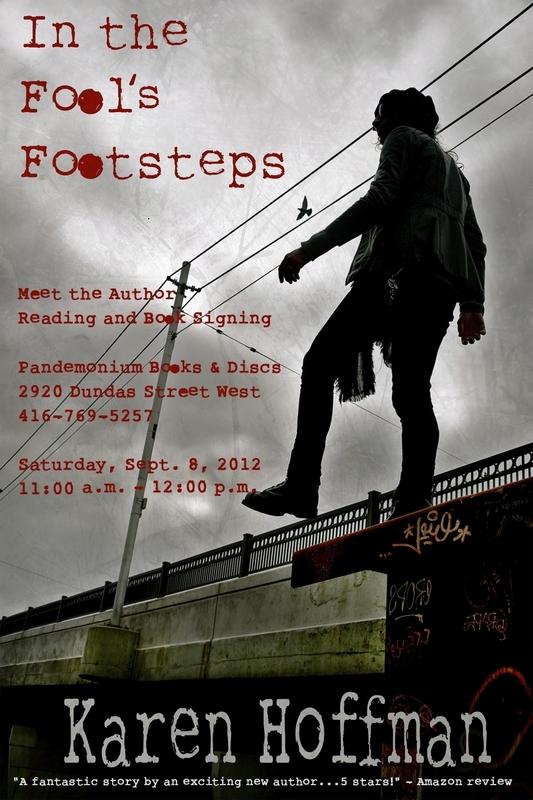 I will be reading from In the Fool’s Footsteps and signing books. 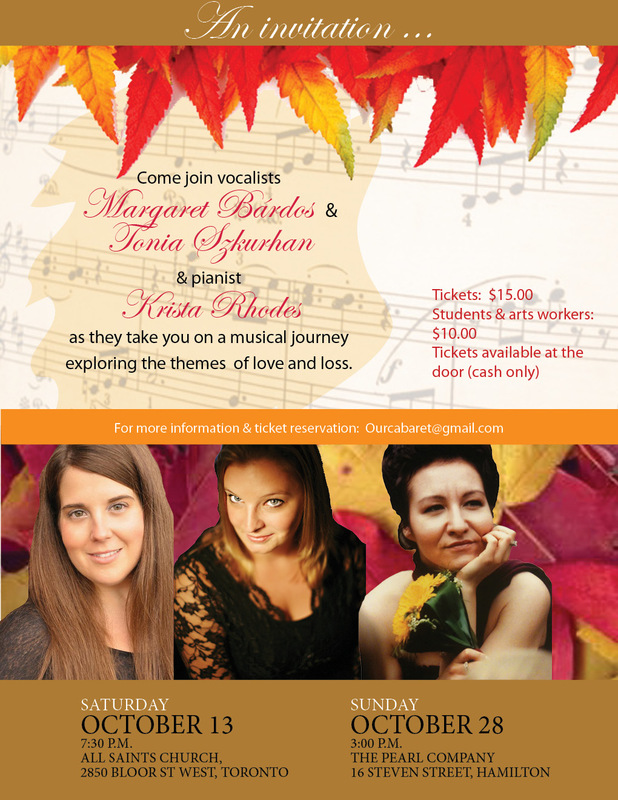 If you’re in the neighbourhood, come on by! I haven’t been there yet, but their website boasts that they’ve been selling “riot literature” since 1981. It’s also a hub for activism, gender issues and community involvement. While I wouldn’t exactly categorize In the Fool’s Footsteps as “riot” literature, it does raise gender questions (you’ll see what I mean when you read it) and presents characters who do not subscribe to the status quo (to put it mildly).